How's this for a way to spend the first night of the year. Event 2 in the $100k Series offers this is a Winner Take All format, with all the prize pool money remaining after bounties go out being set aside for the tournament winner. 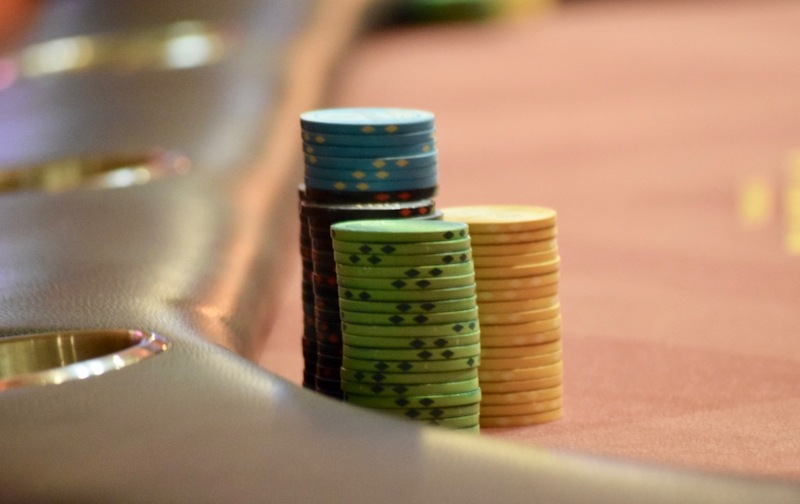 Wee offered this format during last month's WPTDeepStacks Series and players had a great time, so we're bringing in back tonight for some added New Year's fun. Start with 12,000 stacks and play 20-minute levels the first 12 levels, with the clock slowing to 30-minute levels from 13 to the end of the event. This is an unlimited re-entry event so you can fire and fire away at all those $200 bounties in the field. Registration is open until the start of Level 7 at 8:15pm.